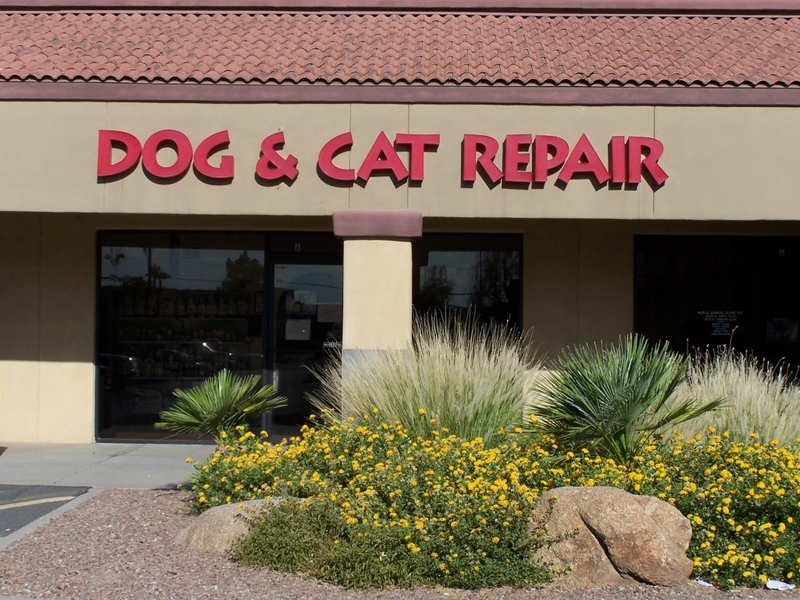 At Dog and Cat Repair, We will make sure your furry friend's stay with us a happy and comfortable experience. We will take care of your pet and their needs as if they were our own. 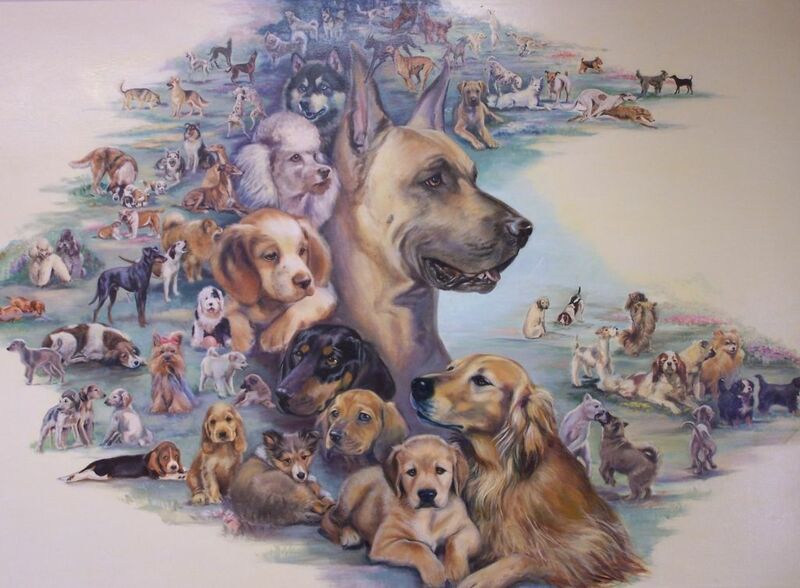 Our staff is highly experienced and trained to care for your pet while you are away. We are not a 24/7 hospital. However, we will have one of our technicians go after-hours to check on your pet. 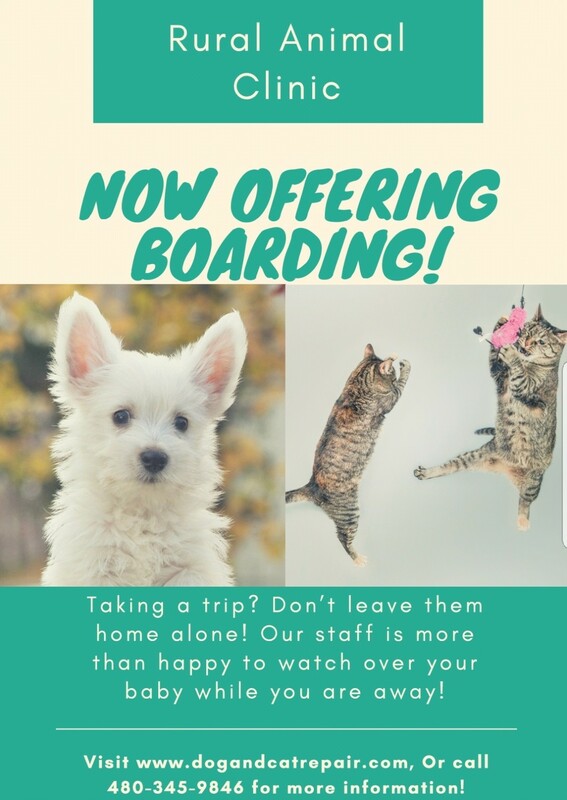 We offer boarding for Medicated Dogs and Cats.
. We offer a free bath with boarding more than 5 nights. For Dogs- Current Vaccines: Distemper – Parvo, Rabies and Bordetella. It's preferred that Owner's administer the flea and tick treatment themselves either by topical or oral product. In the meantime, a monthly dosage of flea and tick prevention is available in our hospital upon request. What you can bring from Home? Own food: Dry and Canned ( with owner instructions if you have any). Medications ( they must be in their original container with dosage/instructions clearly labeled). 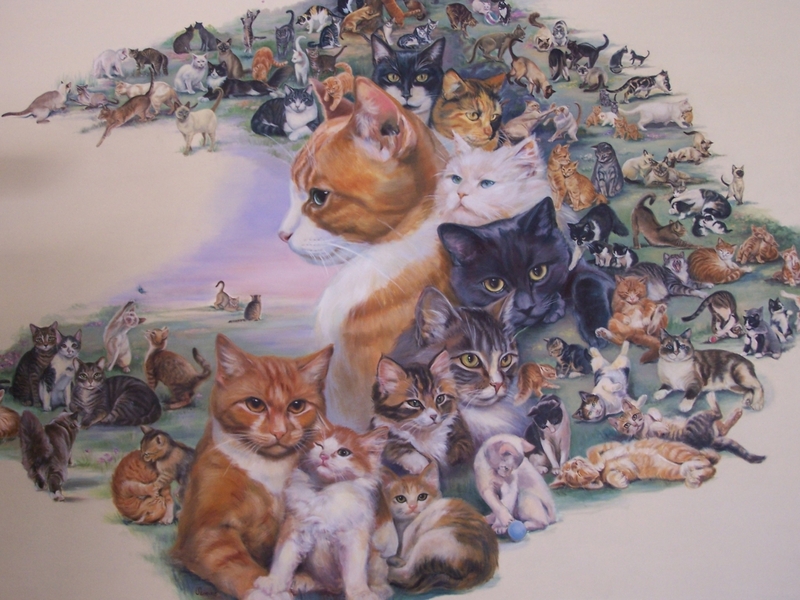 Also, you can bring their own bed, bedding, bowls, toys, cat carriers, collars or leashes. Whatever makes your furry friend feels happy and comfortable.